Learn more about the fire service together. Join our explorer program today. Exploring is a program for young adults, designed by the Suppression Division of the Picture Rocks Fire & Medical District to meet the needs and concerns of our residents. This program is used by community groups and organizations, such as business, industrial, professional service and many others who have an interest in serving the needs of the youth and young adults in the community. The purpose of the Picture Rocks Fire & Medical District Explorer Program is achieved in exploring through a planned program of action that brings young people voluntarily into association with adults. These adults are carefully selected and trained and by example of their character, citizenship, knowledge and promotion of physical and mental fitness become a positive force in the lives of youths. As an up-to-date approach to high school age youth, exploring helps them find their present and future roles as individuals in society and in the world of work. These goals are fulfilled through the planned program of action in activities related to vocation, social services, citizenship, outdoor and personal fitness areas of experience in an organizational framework that is flexible and relevant to the interest of young adults in any part of the nation of society. The Picture Rocks Fire & Medical District Explorer Program is an official District function that has been approved by the Fire Chief and is chartered by the Boy Scouts of America. Personal and stable values firmly applied and supported. Develop people kills and a sense of family responsibility. A better understanding of America’s social, economic and governmental system. Extensive insight and practical experience in the fire service career. Improvement of mental and emotional fitness, physical fitness, and an appreciation of sports. Encourages the skill and desire to help others. Gain a keen respect for the rights of others. A preparation to give leadership and fulfill their responsibilities to society and the forums of the world. A degree of self-reliance based on courage, initiative and resourcefulness. An understanding and appreciation of the wise use of resources and the protection of the environment. Firefighting is one of the world’s most honored but hazardous occupations. It is the duty of every District to save lives, reduce injuries and property loss. 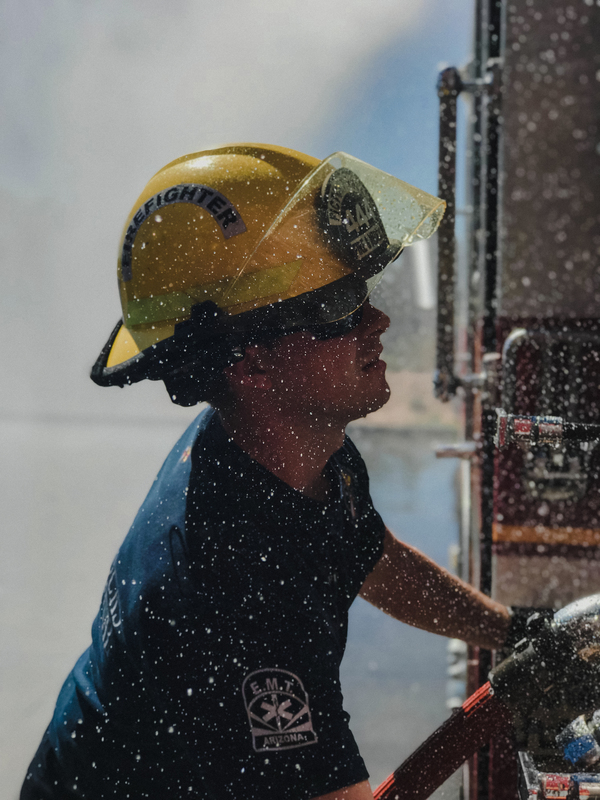 By becoming a firefighter, an individual joins a profession that is rich in heritage of dedication, unselfish sacrifice and inspired human action. A firefighter performs no greater service than coming to the aid of others. The firefighter’s job is not comfortable or easy; it is a profession that exposes an individual to a high level of personal stress and danger. Firefighting requires a high sense of personal dedication, a genuine desire to help people and a high level of skill. When most people feel they have an emergency, they first think of the Fire District. Firefighters are involved with all types of people and are appreciated by some and scorned by others. Because a firefighter is a public servant, he/she is expected to calmly evaluate the problem and bring it to a successful conclusion. As a result of the profession, a firefighter will come to know sincere thanks, human kindness, misunderstanding, sadness, helplessness and disappointment. A firefighter will see and know unrestricted emotion, destruction, foolishness, pain and death. 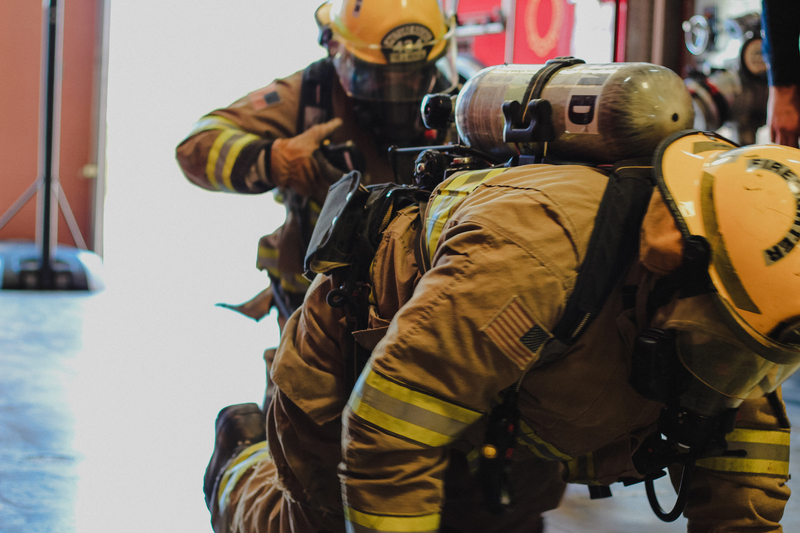 From the first time an emergency situation is encountered until the last day of service, the public expects a firefighter to perform heroically. Firefighters are not extraordinary. They are ordinary people who often find themselves in extraordinary situations. Like other people, firefighters have their limits. Everything cannot be done at once; this fact must be accepted. An emergency situation requires knowledge, ability, and skill to bring it to a safe conclusion. The rewards that a firefighter receives as a result of performing his/her job come in a variety of forms. 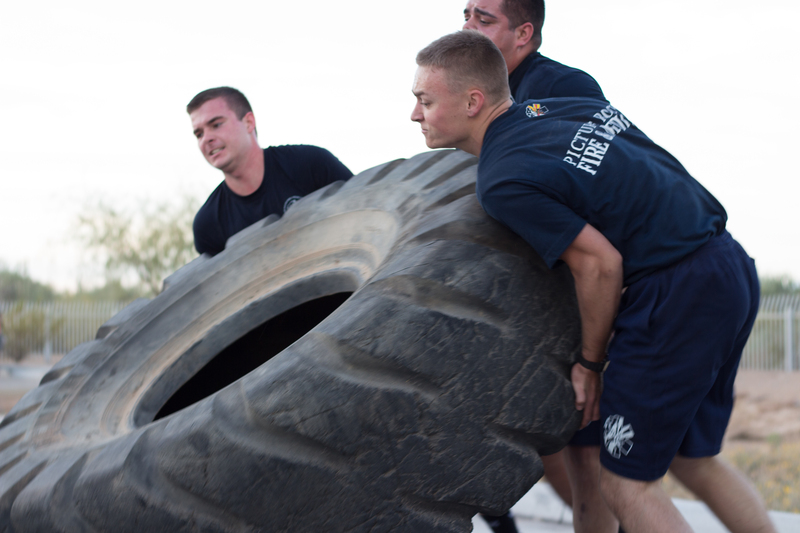 A firefighter’s sole reward may be feeling good from helping the community and its citizens. He/she will also develop a sense of belonging and teamwork from working with fellow firefighters.